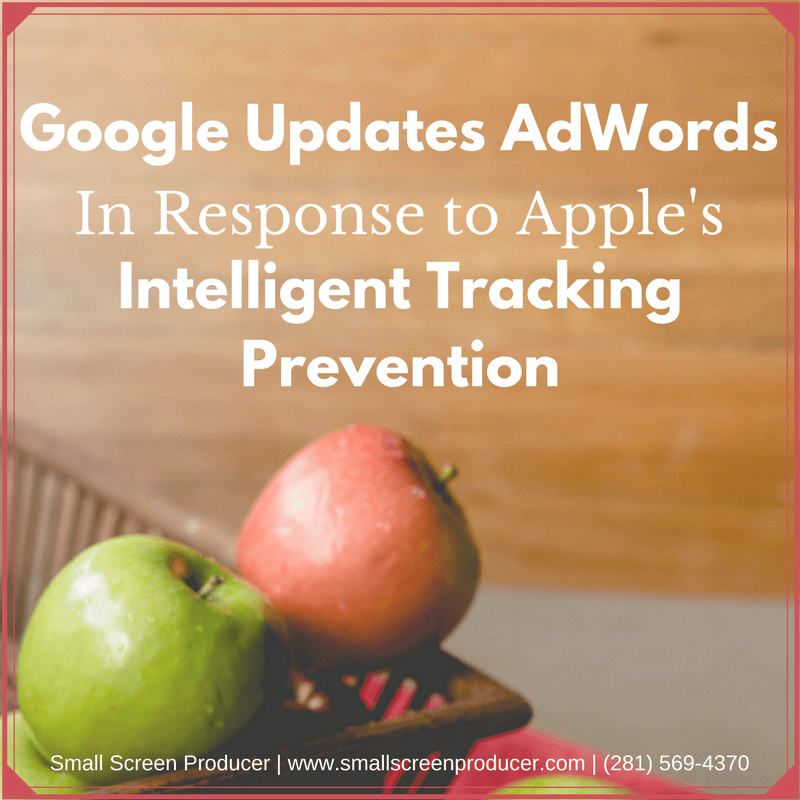 Earlier this year Apple announced that it would be incorporating Intelligent Tracking Prevention (ITP) into its Safari browser, an initiative which will limit third-party trackers from obtaining cross-site browsing data starting this Fall. This technology presented major implications for ad performance tracking on Google, particularly since 50% of North American mobile web traffic comes from Safari. ITP allows third-party cookies like Google to track users across sites for 24 hours from when that user visits a website through Safari. Once the 24 hours have elapsed, that third-party cookie can only be used for logging in to websites. After 30 days the cookies are purged entirely. So unless a user converts at some point during those 24 hours from when a visitor clicks on an AdWords advertisement and visits an advertiser’s website, that conversion attribution is lost and cannot be tracked by Google. Google recently announced that they have created a new Google Analytics cookie (known as the _gac cookie) which conforms with ITP and extends the usage of Google Analytics tracking to include conversion tracking from AdWords on Safari. Advertisers who already have Google Analytics and AdWords accounts linked will notice no change in how conversions are observed and reported. Advertisers who have not linked Google Analytics and AdWords accounts will have statistical modeling based on previous conversion activity used to account for Safari conversions. Small Screen Producer works with brands to create, develop and bring multi-channel ad campaigns to life. Our proven strategies help brands broaden their reach online, increase conversions, and make the most of their marketing budgets. We welcome you to speak with one of our expert AdWords paid search advertising experts today by calling (281) 569-4370.